Jeremejevite is a rare aluminum borate mineral that sometimes occurs in a gem-quality clear crystal form. It is usually classified as one of the rarest gemstones in the world, along with such rare stones as painite, taaffeite and poudrettaite. The first specimens of jeremejvite were discovered as colorless crystals in 1883 in Siberia, and named in honor of a Russian mineralogist, Pavel Vladimirovich Eremeev (Jeremejev in the German spelling). For nearly a 100 years jeremejevite was one of the rarest minerals in the world. 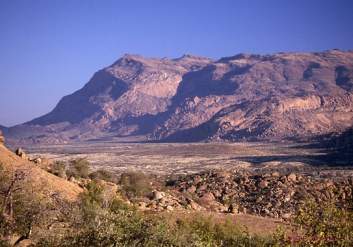 Then in 1973 a new deposit of deep blue crystals were found in Namibia, and the mining effort was led by the prominent Namibian mineral dealer Sid Pieters. But only a few crystals were found. 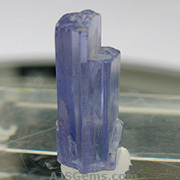 Eventually in 1976 they discovered a pocket that yielded about 100 of the finest known crystals of blue jeremejevite. A third occurrence of small crystals were found in the Eifel district of Germany in 2000. 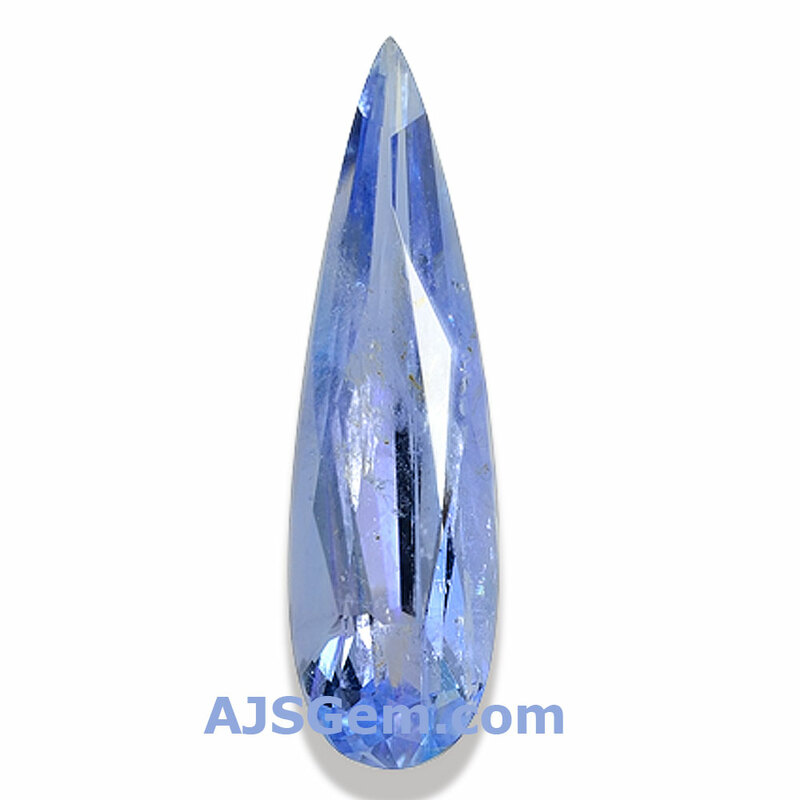 In 2001 a larger deposit of blue jeremjevite was found in the Erongo mountains of Namibia, and most of the material now in the market is from that deposit. A few specimens of jeremejevite have also been found in the Pamir mountains of Tajikistan, though this find is not well documented. Jeremjevite forms in granitic pegmatites. 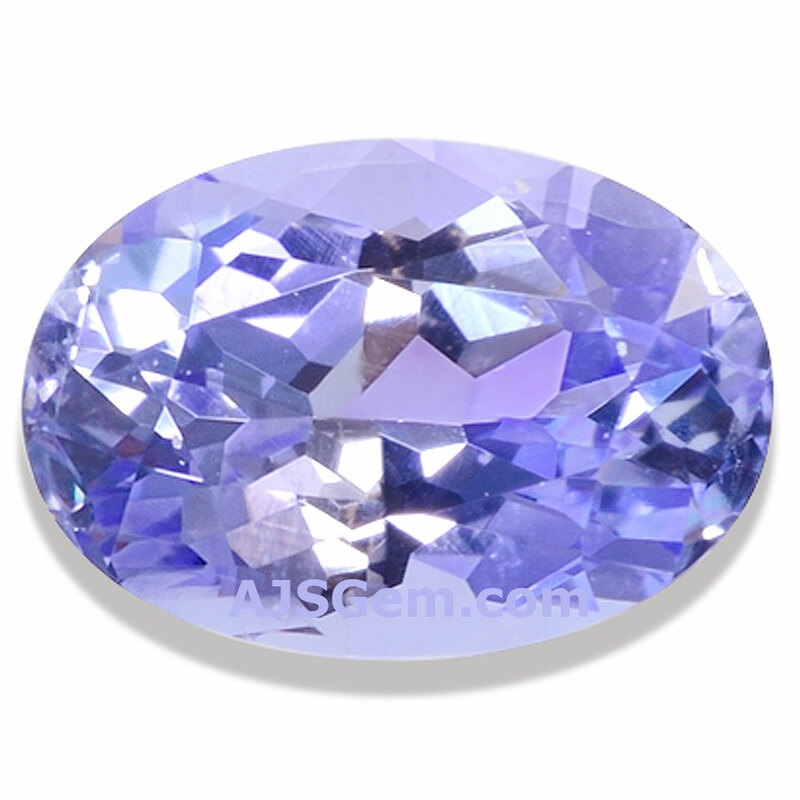 It belongs to the hexagonal crystal system and has a hardness of 6.5 to 7.5 on the Mohs scale. It ranges in color from colorless to pale yellow to pale blue and blue-green to lavender. 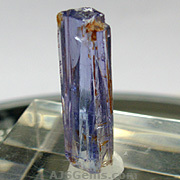 Facet grade material is extremely rare and is found mainly in Namibia. Gemologically, jeremejevite has a refractive index of 1.63 to 1.65 and a specific gravity of 3.25 to 3.28. Though a few crystals have been faceted, jeremejevite is usually purchased as mineral specimens by collectors. Due to their rarity and intrinsic beauty, particularly fine or unique specimens can be quite valuable.